Nigerian Youths have been admonished to remain connected to God in spite of the present multi-dimensional challenges facing the country. 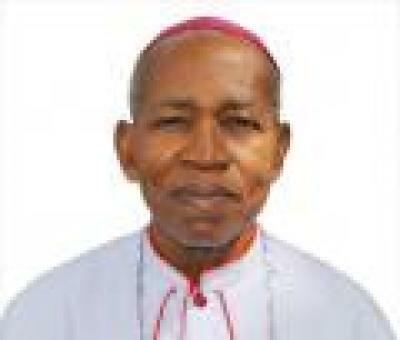 The advice was given by the President of the Catholic Bishops’ Conference of Nigeria (CBCN) and Metropolitan of Benin City Archdiocese, Most Rev. Augustine Obiora Akubeze, in his homily at the opening Mass for the 2018 National Youth Day celebration, held recently at St Patrick’s College, Calabar, Cross Rivers State. 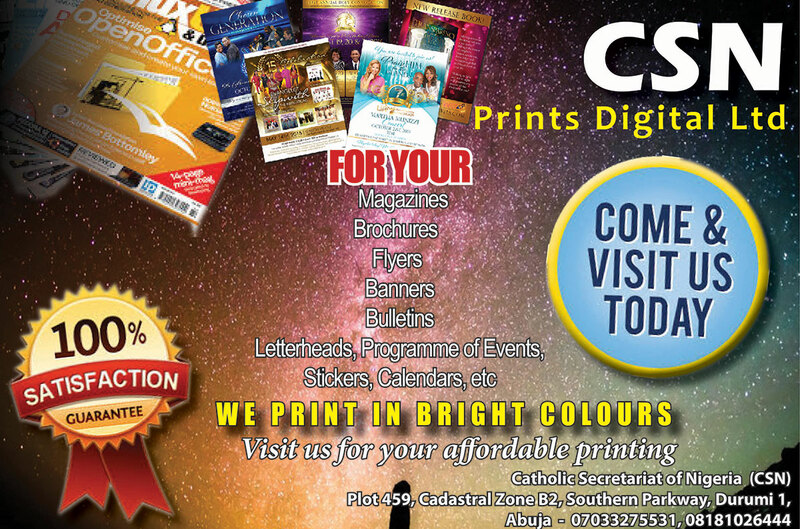 The programme, which is a prelude to the 2019 World Youth Day celebration with the Holy Father, scheduled to take place in Panama, next year, was organized by the National Youth office of the Catholic Secretariat of Nigeria (CSN) in collaboration with the Catholic Archdiocese of Calabar, Cross Rivers State. Addressing the over 7,000 Catholic Youths from different parts of the country, the CBCN President, speaking on the theme: “Do not be Afraid Mary, You have found favour with God”, told the Youths that they are the reasons for God’s love for the world and should therefore remain connected to Him always. Outlining what can make the youths to be always connected with God, Archbishop Akubeze identified prayer, love of God and neighbour as some of the requisite virtues. Speaking on the theme of the celebration, which is also the theme for next year’s World Youth Day celebration, the CBCN President urged the Youths to emulate the Blessed Virgin Mary who found favour with God and cooperated with the Holy Spirit to be the mother of the redeemer of the world. Concelebrating Bishops at the opening Mass were: Most Rev. Joseph Ekuwem, the Archbishop of Calabar and Chief host of the programme, Bishop Camillus Umoh the Bishop of Ikot Ekpene Diocese, Bishop John Oyejola of Osogbo Diocese and CBCN Episcopal Chairman for the Youth Committee and Bishop Denis Isizoh, the Auxiliary Bishop of Onitsha Archdiocese. Other co-celebrants were: Very Rev. Fr. 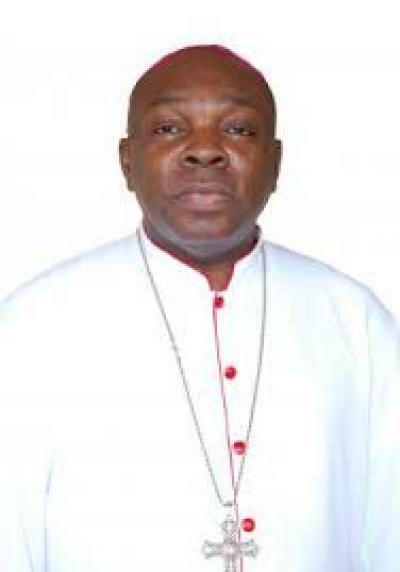 Ralph Madu, Secretary General of the Catholic Secretariat of Nigeria (CSN); Rev. Fr. Zacharia Samjumi, CSN Deputy Secretary General and Director of Pastoral Agents department; Rev. Fr. Mark Obayi, CBCN Youth Committee National Secretary and Youth Animator; and about 150 priests, mostly chaplains of the various youth groups. Also in attendance were religious, leaders of the lay groups of the Archdiocese and invited dignitaries from all works of life. The Five-day programme featured: daily celebration of the Mass, prayers, Adoration and exposition of the Blessed Sacrament, Stations of the Cross, Candle light procession with NYD cross/Icon of the BVM, Divine Mercy Prayer Catechesis and lectures, lighting of the NYD torch, official handover of the NYD Cross/Icon of the Blessed Virgin Mary to the 2021 host Province, and cultural parades; among others. The ceremony was rounded off with a closing Mass, with Most Rev. Joseph Ekuwem, the Metropolitan of Calabar Ecclesiastical Province as the Chief celebrant.